Want an intimate wedding? Take a look at a few of our favorite venues to have the perfect intimate setting for your special day! We've had the pleasure of performing at all 3 locations and all we can say is, they are all great. The Ruby Street is definitely a place that can change into whatever you'd want it to look, feel and envision it to be. For more info head on down to The Ruby Street! 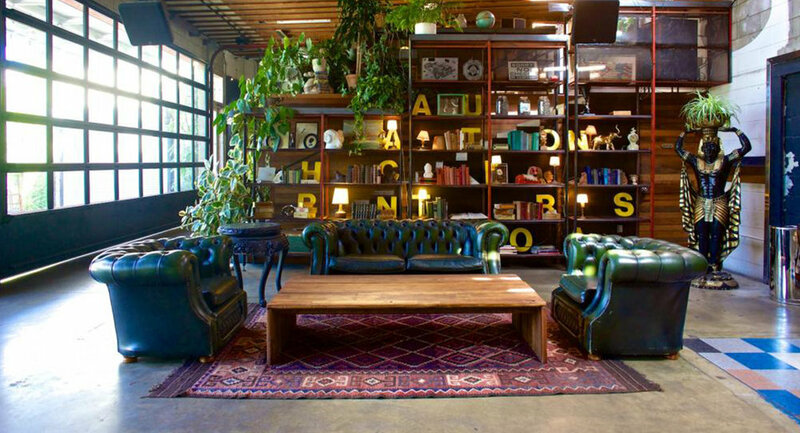 If you're looking for a modern and industrial space, look no further because SmogShoppe is the venue for you! Head to their website and take a look at their work. 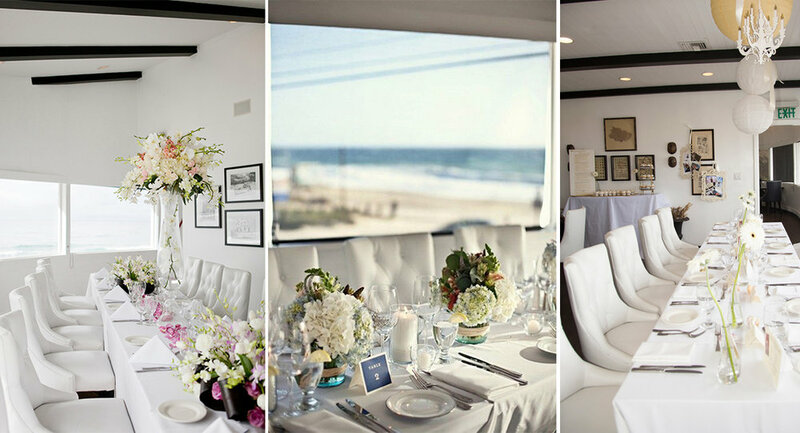 The Sunset Restaurant in Malibu is a venue that fits the criteria of a California wedding. 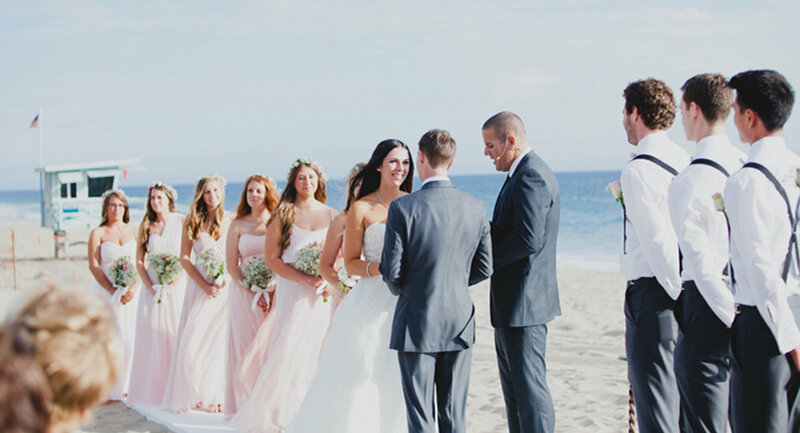 From a ceremony on the sand to a beach vibe reception, this is one way to celebrate your DAY!